A friend of mine at work, Mai2x, has been selling some must-have stuffs in the office. Recently, I bought a pair of flip-flops from her. 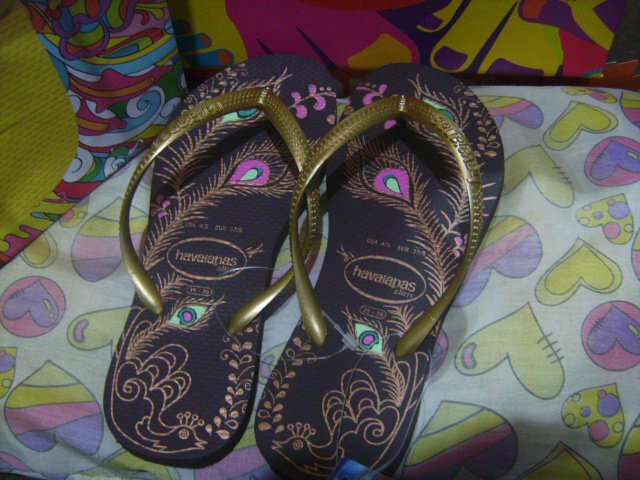 She sells original Havaianas flip-flops in a cheaper price and allows her buyers to pay it in half's. 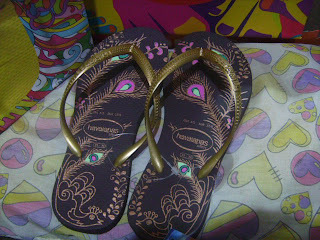 Since I haven't own a pair of Havaianas yet, I opted to order from her.